Sandals Resorts where luxury is included, has earned a worldwide reputation for providing two people in love with the most romantic holiday experience in the Caribbean. 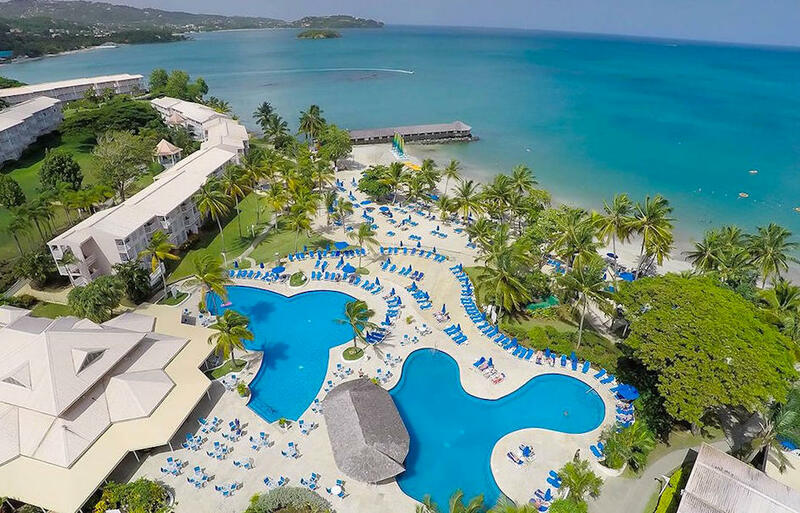 Currently, there are Sandals properties located in Jamaica, Antigua, St. Lucia and The Bahamas. Each offers stunning beachfront locations; a choice of a la carte restaurants, from white-glove dining to barefoot elegance; unrivaled watersports including the Caribbean's largest PADI certification program; Butler Service for truly indulgent pampering; Preston Bailey Signature WeddingMoons and signature Red Lane Spas, with services and treatments inspired by the region.